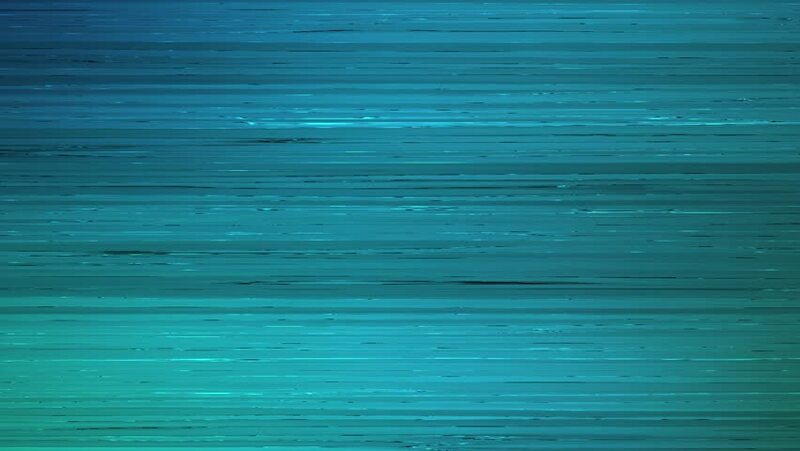 hd00:13Abstract glitched fast flickering surface. Seamless loop abstract motion background. Flickering fast grunge elements.